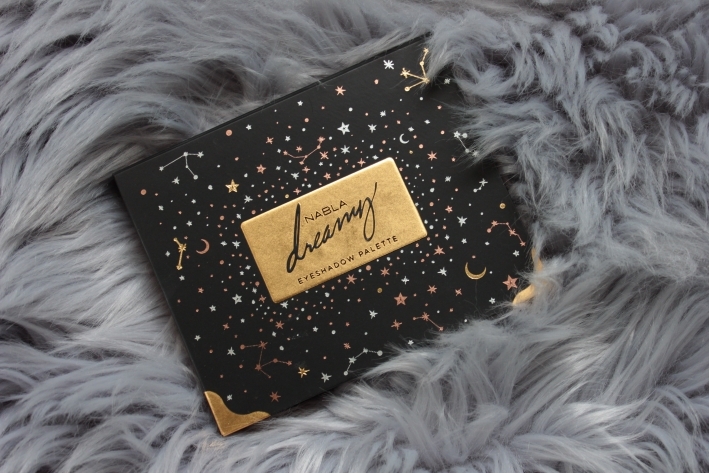 I believe you’re already aware of the Nabla Dreamy Eyeshadow Palette which sold out really quickly! 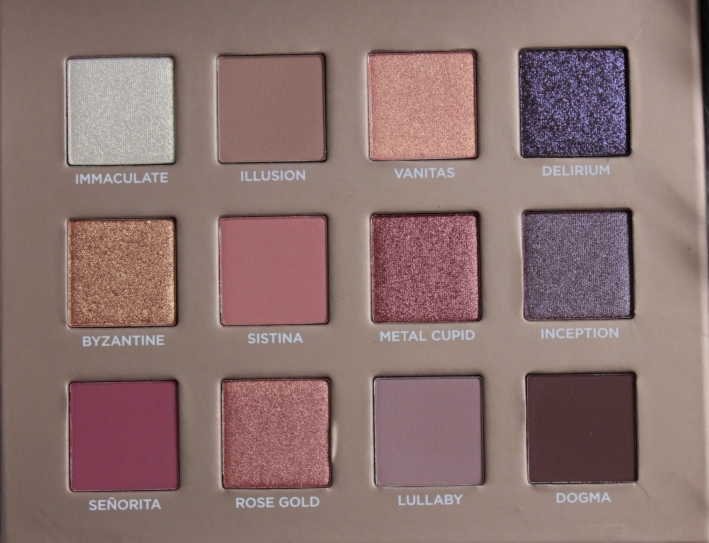 Not that it’s a surprise because Nabla has some of the best indie eyeshadows on the market and I’m happy I managed to grab this palette! 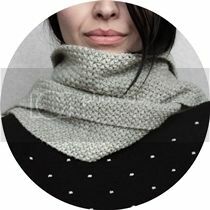 This, obviously, isn’t a review since I receive this product only 2 days ago, but I wanted to show you some pictures and swatches. 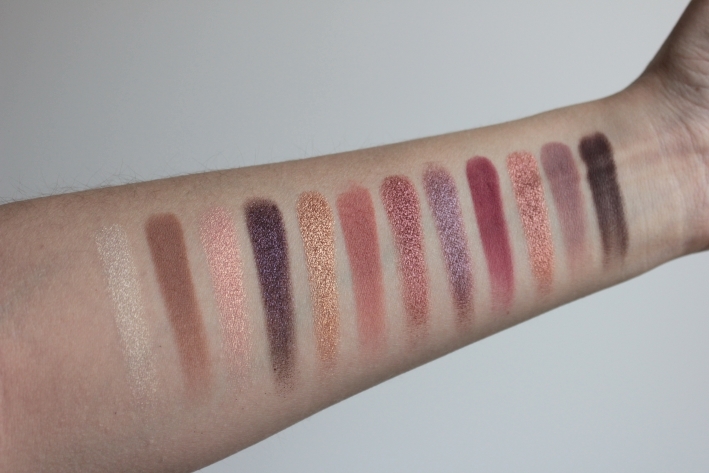 All shades were swatched with bare finger, without primer and only ONE swipe! The only shade that was a bit underwhelming is the first one, Immaculate. But then, it’s a really light shade and I think it looks prettier IRL anyway. 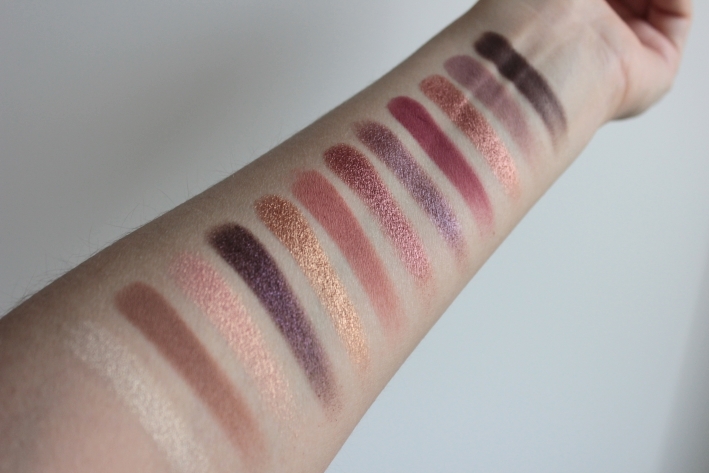 My favourite shades based on swatches: Delirium (yes, I love purple! 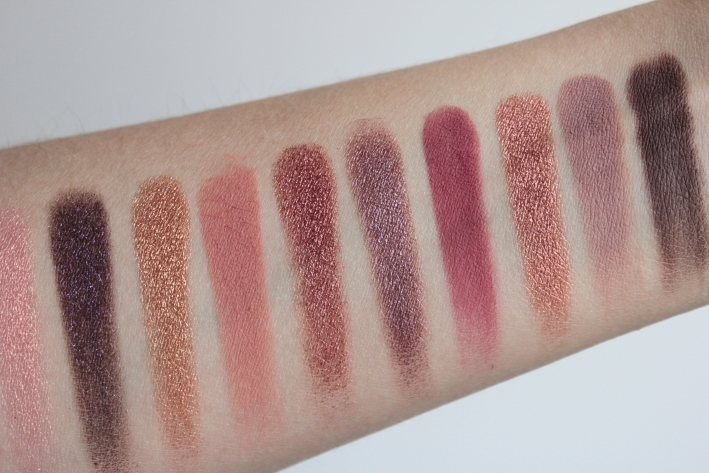 ), Metal Cupid, Señorita and Lullaby. 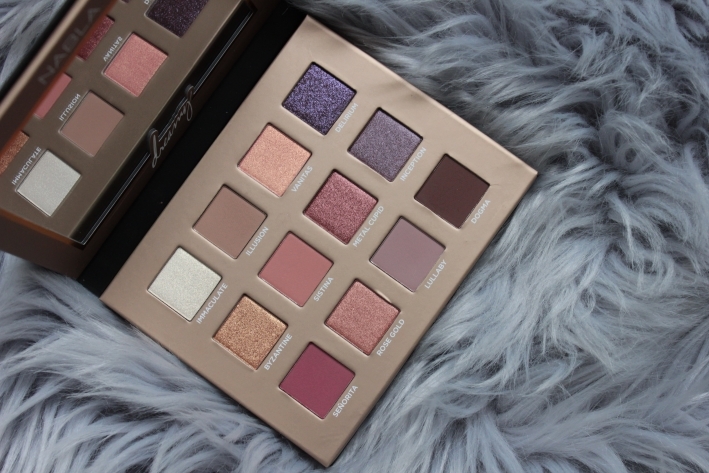 I’ll be playing with this palette tomorrow and will definitely create some looks with it!